Is pebble-wrestling your climbing discipline of choice? 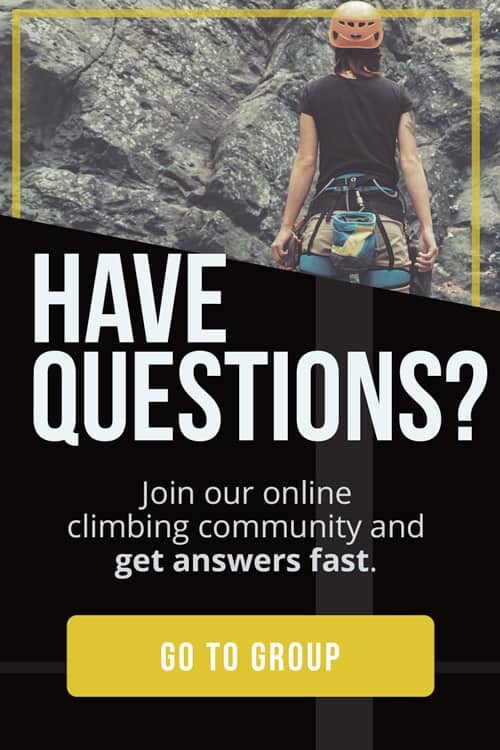 Have you bought your membership to the local bouldering gym and started dreaming about topping out your pro on the weekend? If yes, then it’s time to invest in the best bouldering shoes to help you reach the next level. Bouldering tends to lend itself to dynamic movements and physical, three-dimensional climbing. 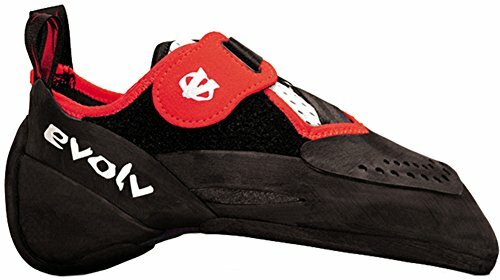 Due to the nature of bouldering you will need a shoe that helps you push and pull with your feet while keeping you locked in on steep terrain. In this guide, we break down everything to look for in a fantastic bouldering shoe. 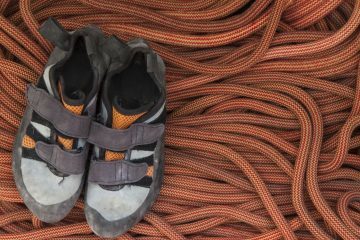 Climbing shoes are arguably one of the most important pieces of gear you will own. These are even considered extensions of yourself while on the wall. So, buying the perfect pair can definitely make a world of difference. Bouldering shoes are very aggressive and highly specialized. Fortunately, there are several options on the market so finding the perfect shoes with a balance between comfort and power is possible. Keep in mind that all the shoes covered in this article are fairly high end. 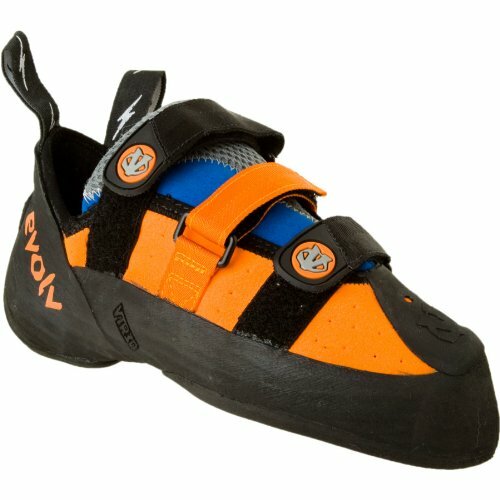 If you are a new climber, consider starting out with a pair of beginner climbing shoes. Steep terrain is easily accessible indoors. Many climbing gyms offer boulder problems in the V0-V2 range that climb through overhangs. Beginners may benefit from a more aggressive shoe if climbing primarily indoors. Lastly, true bouldering-only shoes do not exist. 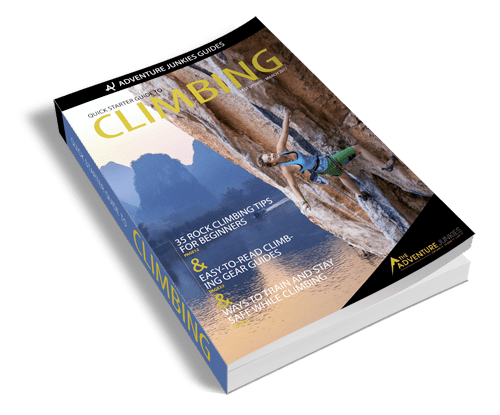 All models covered in this review can also be used for other climbing disciplines. Understanding the parts of a climbing shoe is super helpful in narrowing down your option. The upper on a climbing shoe is the material that covers the top of the foot. 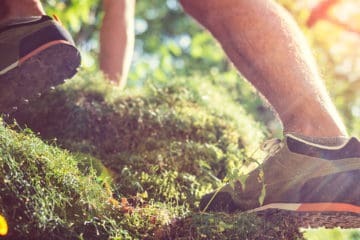 Climbing shoe uppers are usually made from leather/microsuede or synthetic materials. The upper also provides comfort and breathability. Some uppers are lined to reduce stretch. The rand of a climbing shoe is the rubber that wraps around the toe box and heel, providing something for the sole to attach to. In an aggressive shoe, the rand is often tensioned to deliver power to the toe. 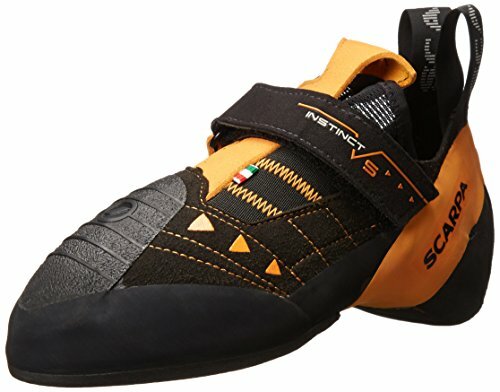 For example, Scarpa uses a tri-tensioned rand in some of their shoes. 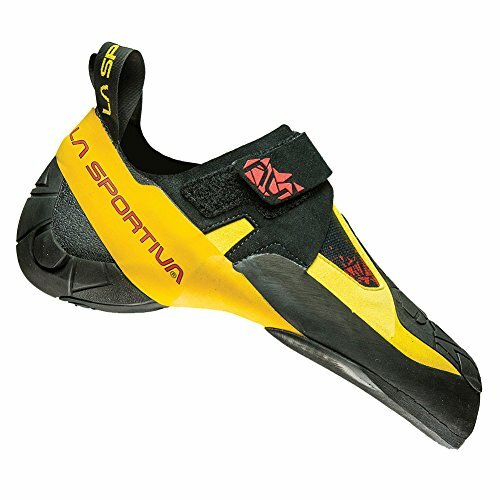 Evolv uses a tension power system and La Sportiva has a patented P3 permanent power platform. The midsole is a hidden component of the shoe. It is located between the sole and the upper. 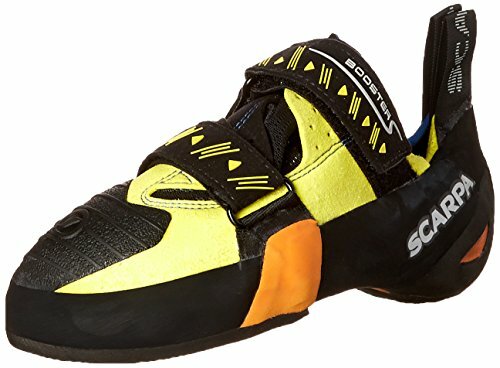 It gives the climbing shoe its structure while being lightweight and flexible to support torsional and flexional pressures. Ultra-flexible shoes have very small, thin midsoles. The sole is the outermost rubber on your climbing shoe. It’s the part of your shoe that makes contact with the rock. A thicker sole will give you more stability and last longer. But, a thinner sole will provide greater sensitivity. A variety of rubbers is used on the soles of climbing shoes. All of them aim to provide stickiness, sensitivity and durability to keep you on the smallest of edges and the glassiest of smears. The last is the foot shape that the shoe was constructed on. There are wide and narrow lasts offered to meet the needs of various foot shapes. 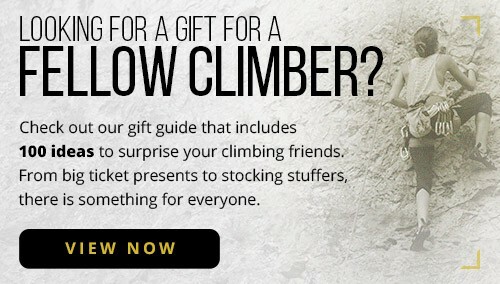 Once you learn which last (or lasts) fit your feet well, it can make shopping for the perfect climbing shoe a breeze. There are three different types of climbing shoe closures: lace-ups, velcro hook-and-loops and slippers. All the bouldering shoes in this review feature a velcro-style closure. Velcro closures add a little bit of customization to a true slip-on. They are easy to get on and off quickly. The closure also tends to stay out of the way for toe-hooking in steep terrain. 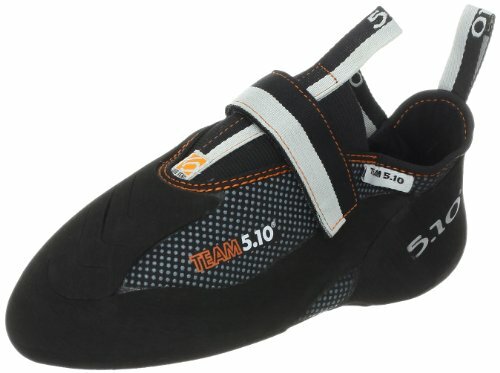 Actually, most bouldering shoes are a hybrid slipper-velcro design. 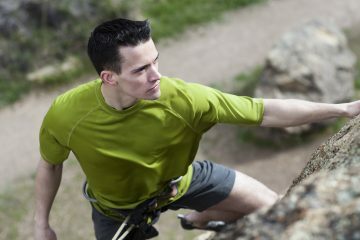 Bouldering shoes are downturned – or aggressive – to help keep your feet on the wall in steep terrain. Downturned shoes have a talon-like or hooked appearance and focus the power into the toe. In aggressive shoes, the toes are pressed into the end of the toe box and slightly curled. Every shoe we’ve suggested in this article is down-cambered or hooked. These shapes are not ideal for all-day comfort and often not a good choice for beginner shoes. Bouldering involves pulling short sequences of difficult moves on relatively small rocks known as boulders. Many difficult boulder problems require climbing through steep terrain. To keep the body locked in when moving through overhangs, climbers use techniques such as toe hooks and heel hooks. 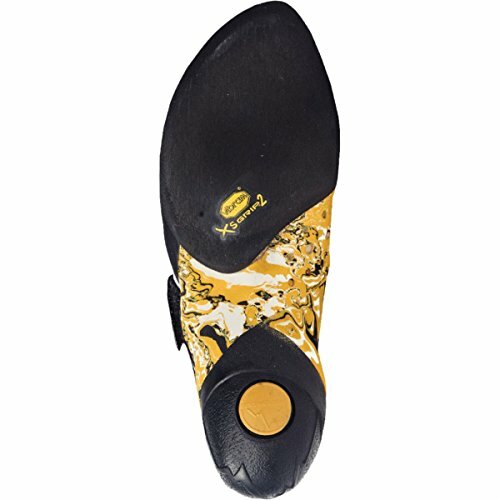 To facilitate better pulling with all parts of the foot, bouldering shoes have powerful heel cups that allow precision heel hooking. 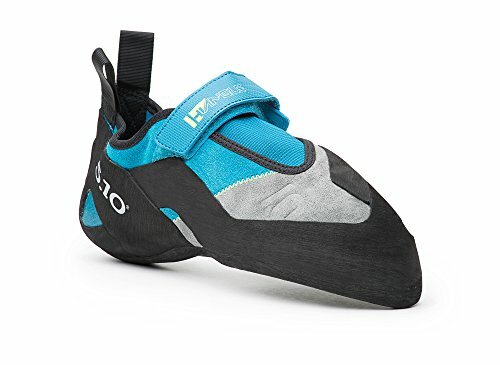 Most bouldering shoes also have sticky toe rubber that extends over the upper on the front of the shoe so that climbers can pull with the tops of their feet as well. 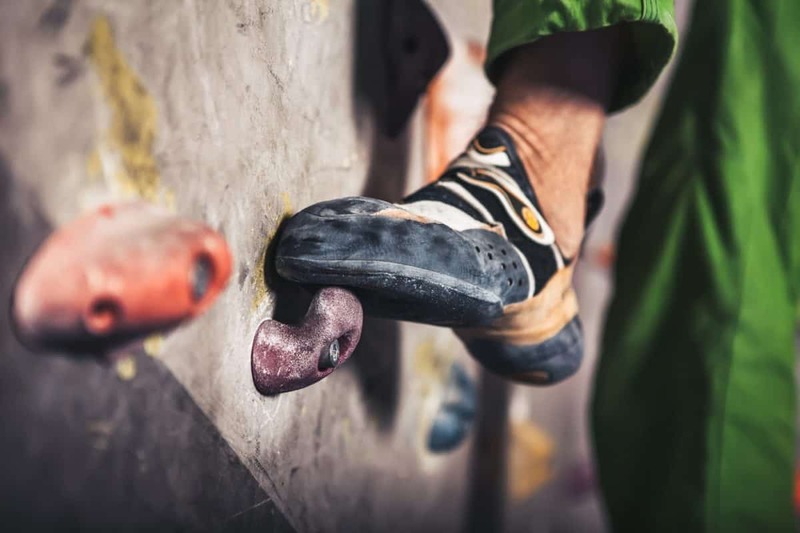 The most important consideration when choosing the best bouldering shoe is fit. Every person has a slightly different width, volume and heel depth. Climbing shoes are constructed on multiple different lasts that aim to meet multiple different foot shapes. We recommend testing as many models as possible in shops or at shoe demos to find the ones that hug your foot best. If your feet are of two different sizes, there are solutions for that problem as well! Some companies allow you to order a different size for each foot for the addition of a nominal fee. Sizing your climbing shoes comes down to personal comfort, type of climbing, and the brand you’re buying from. Lined shoes often fit true to street size, whereas European brands like La Sportiva and Scarpa usually require downsizing. 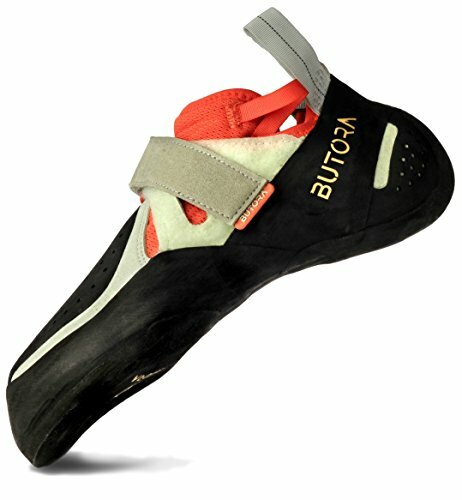 Climbers often buy their bouldering shoes a half-size down from what they wear for sport climbing. Downsizing to a snug fit immobilizes your feet in your shoes. A perfect tightness with no gaps or hotspots can increase precision in all aspects of footwork. Downsizing too far can be dangerous though especially in the case of lined shoes that will stretch no more than a half size at most. Stretch is a realistic concern when buying climbing shoes especially when you’re seeking a highly specialized precision shoe for bouldering. While the length of your climbing shoe from heel to toe won’t change, an unlined leather climbing shoe can stretch up to two sizes. 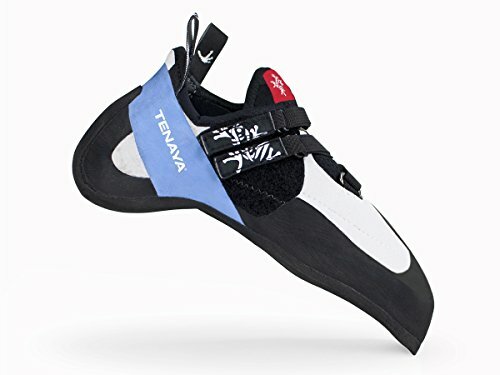 Most climbing shoes on the market are “Men’s” or “Unisex.” When a women’s specific version is available, the options are usually fewer. Some companies deliver women’s versions to the world as a pink or purple model, whereas other companies advertise a gender-neutral low-volume alternative. Many men have low-volume feet and choose women’s models for a better fit.